Yemen's internationally recognised government on Wednesday accused the Houthi Group (Ansar Allah) of exploiting its and international community's desire for peace to achieve political gains under instructions from Iranian Mullahs in order to make Yemen a place to attack neighbouring countries. Information minister in the government Mo'amar Al-Eryani said: "This has now become obvious and embodied by the group's practices since the first round of peace talks in Geneva until the latest peace talks in Sweden". "We thought the Houthis would be part of the political process and contribute to building Yemeni Federation, but the situation on the ground has proved the opposite," he said, adding that the Houthis are receiving orders from Iranian Mullahs to use Yemen as a place to attack neighbouring countries. 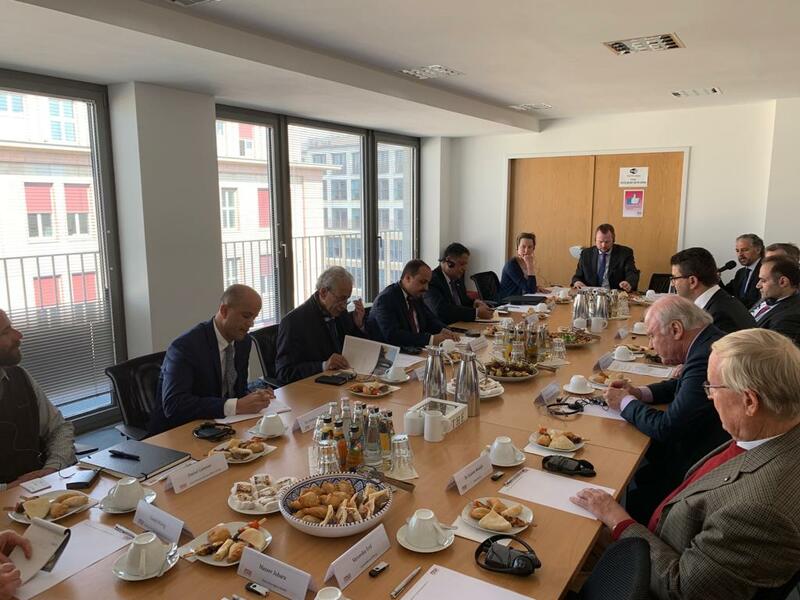 The remarks were given at an event which was organised by the German-Arab Friendship Association.